1. 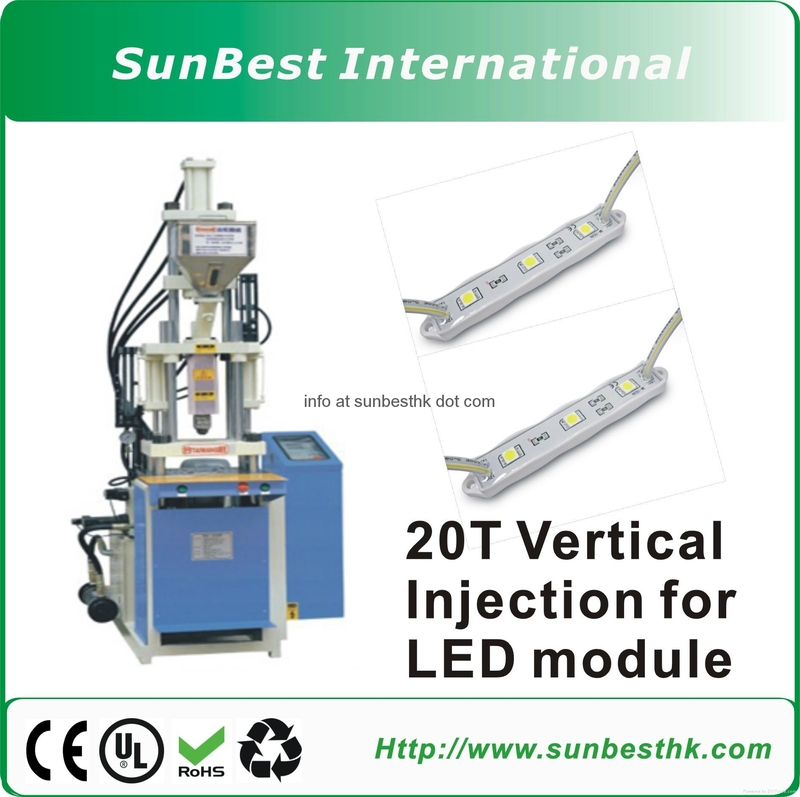 Vertical mold, vertical injection, suitable for insert molding. 2. Nitriding steel screw, feed tube, high torque hydraulic motor drive, multi section injection pressure, plasticizing performance. 3. Straight heavy duty locking cylinder design, quick mold closing, low-pressure safety lock mould, abnormal automatic die sinking, multiple. 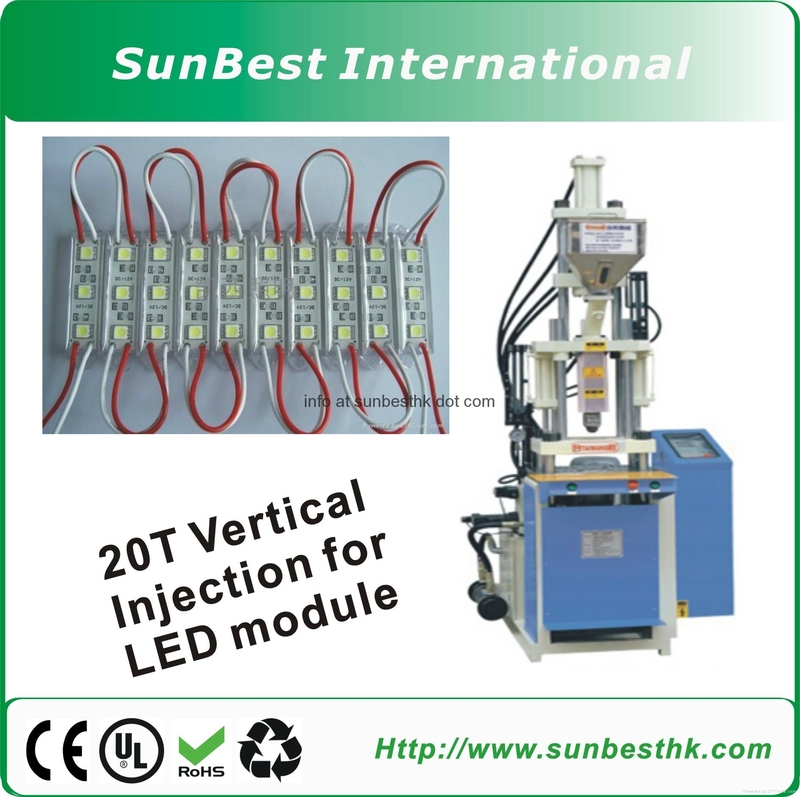 Pressure control, high safety, improve the mould life. 4. Electrical protection devices, without misoperation occurs, maintain the safety of operatingpersonnel. 5. Automatic fault display, easy and quick repair. 6. 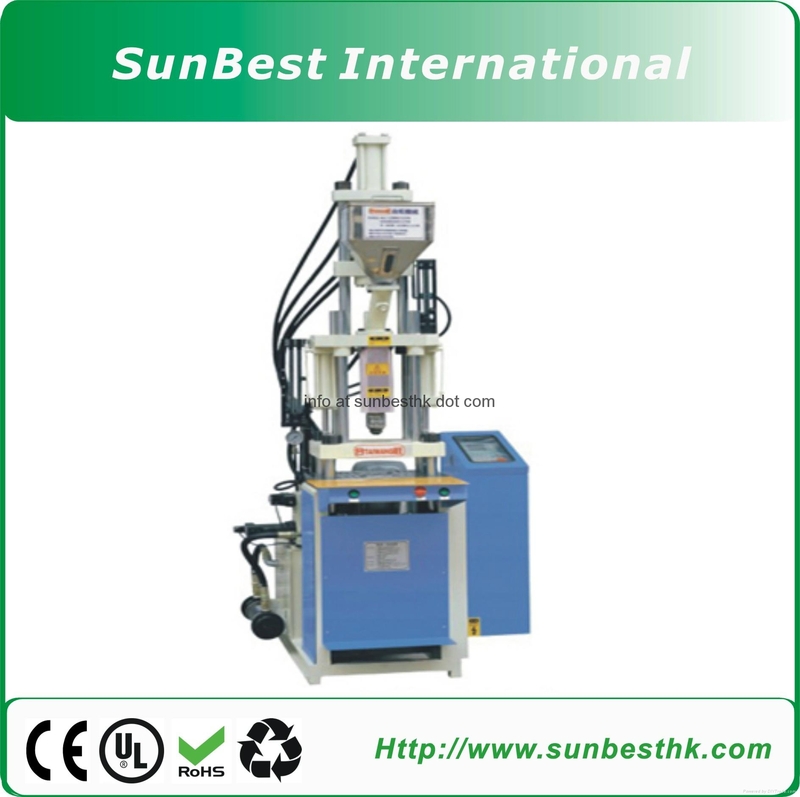 Electronic control, hydraulic with brand-name parts, precision, durable, quiet. 7. 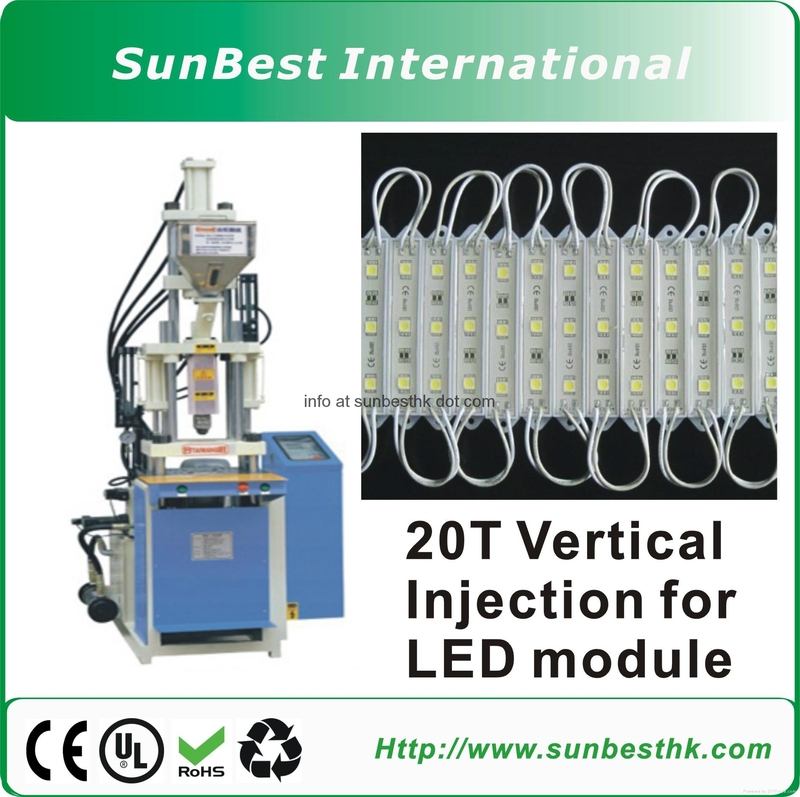 Multi section temperature control, multiple injection pressure, injection speed, back pressure stepless adjustment, suitable for precision plastic parts molding. 8. Hydraulic push out device.